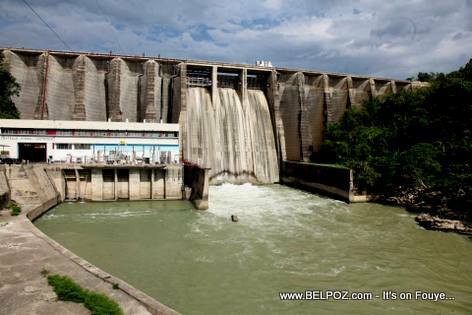 Peligre hydroelectric power plant manager Ernst Cadet announced recently that the Peligre dam will go from providing 18 megawatts of electricity to 54 megawatts of electricity by April 2018. According to engineer director, the Peligre dam in the Centre department of Haiti is currently providing 18 megawatts of power after the all the repairs that have been made so far. Peligre will begin to provide 36 megawatts of power by January 2018, Cadet said. By April 2018, the Peligre Hydroelectric power plant will be operating at full capacity; it will provide 54 megawatts of power. This is what the Government needs to focus on to provide best care to Haiti and the population. Plus there need to provide jobs for peoples to works rebuild roads and hospital.